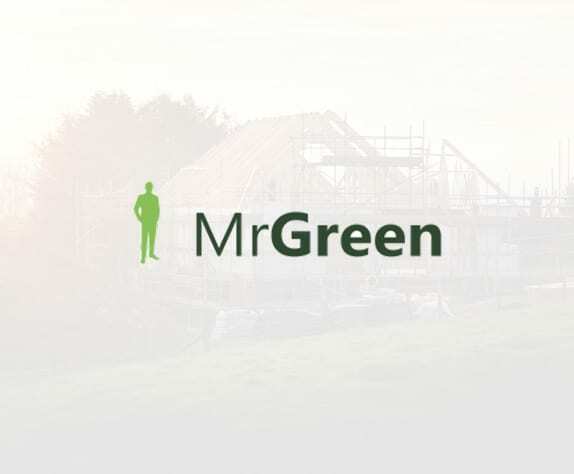 How can Mr Green help me sell? Best value for money agent in Southbourne. Everything we do is to ensure that you end up with more money in your pocket than if you had chosen any other option to move. There are lots of ways we achieve this.